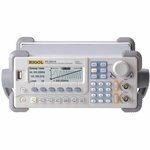 Carrying case suitable for Rigol DS1000 Series Oscilloscopes. 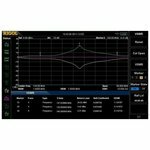 50 MHz bandwidths, 1 GSa/s maximum real-time sample rate, 10 GSa/s maximum equivalent-time sample rate and 1Mpts long memory depth. 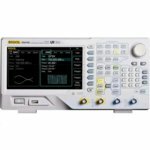 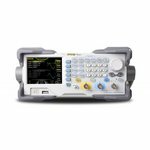 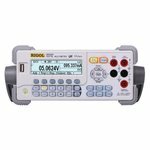 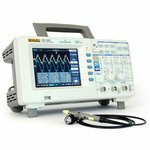 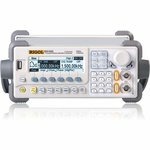 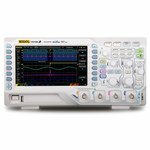 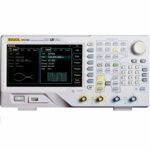 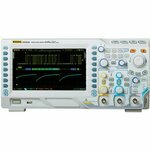 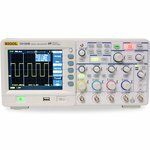 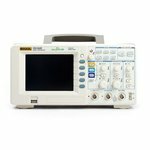 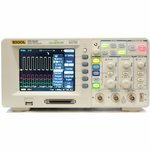 Dual-channel digital oscilloscope with 100 MHz bandwidth, 1 GSa/s real-time sample rate, 8" display and 50,000 waveforms/sec acquisition. 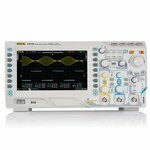 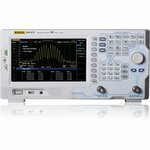 Dual-channel digital oscilloscope with 70 MHz bandwidth, 2 GSa/s real-time sample rate, 8" display and 50,000 waveforms/sec acquisition. 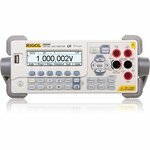 Measurement functions: DC/AC voltage and current, 2- and 4-wire resistance, capacitance, continuity test, frequency, temperature, etc. 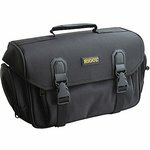 Resolution: 5½ digits. 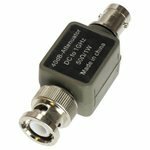 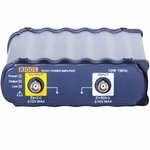 40 dB attenuator accessory for digital oscilloscopes and function generators.